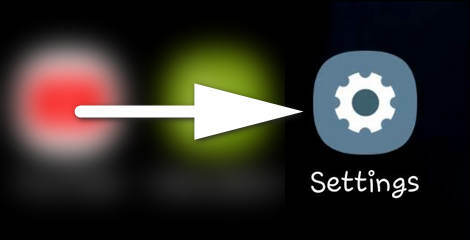 Unfortunately you cannot disable auto-correction in keyboard for WhatsApp and Reddit app but leave it enabled for all other apps. 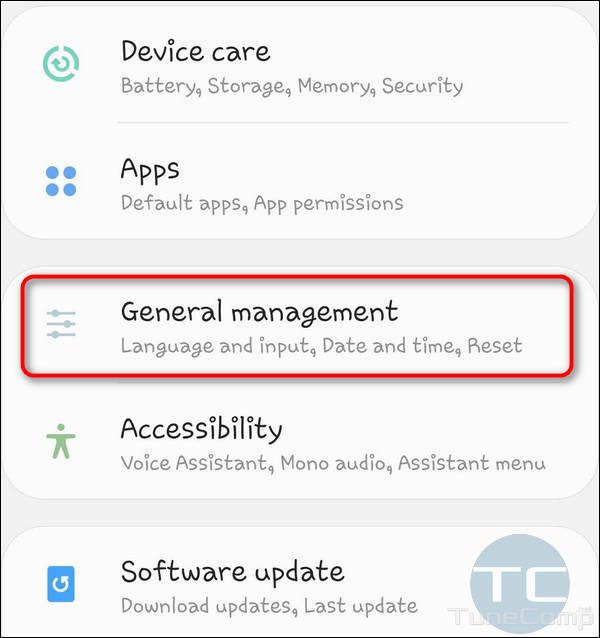 On Samsung Galaxy phones the Samsung keyboard is pre-installed by default. 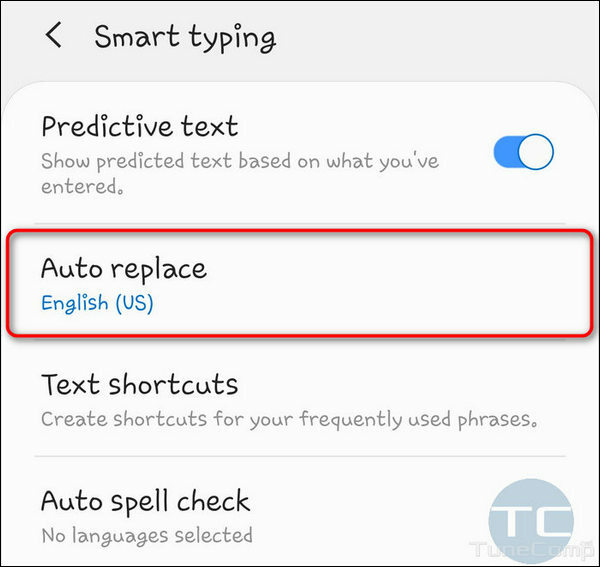 If you switched for another keyboard app you should read another article – for instance, how to disable the auto-correction in GBoard. 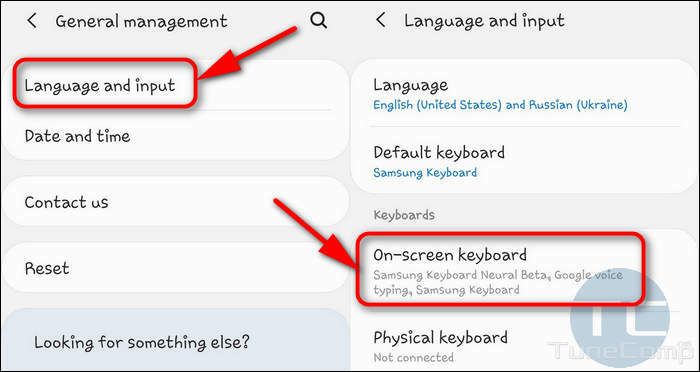 Here select Samsung Keyboard (it is set by default on Galaxy devices). Done! 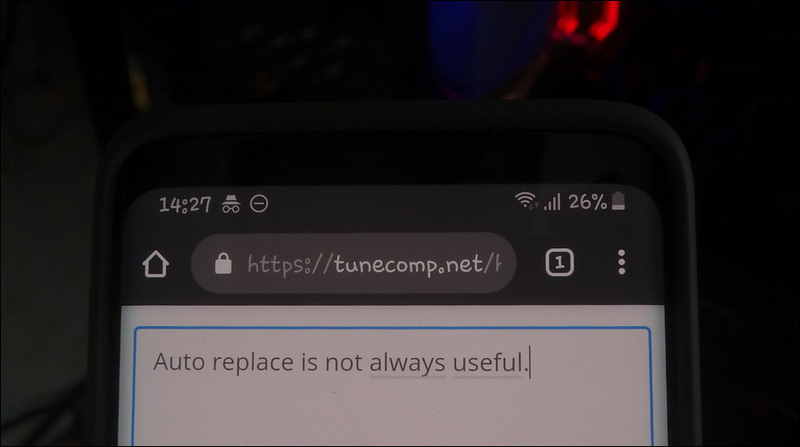 Since now on the auto replace won’t disturb you anymore. 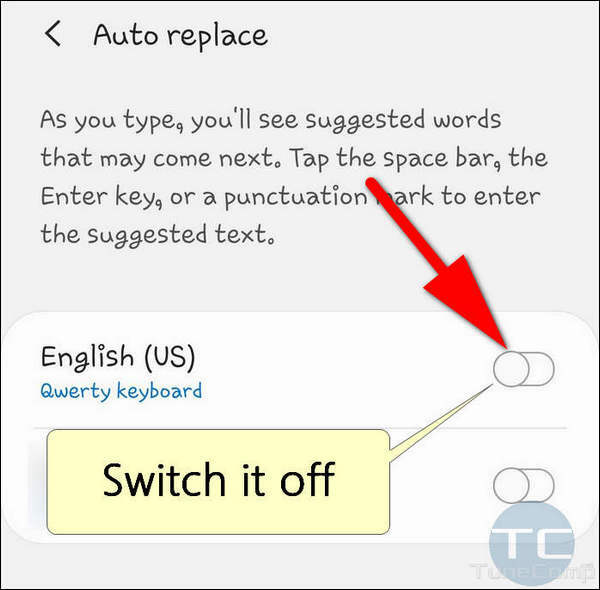 Please, drop a comment to let us know why do you turn off auto correction on your device.